Bryan leads the architecture efforts for our Tampa office, where he oversees design and manages operations. Bryan divides his time between implementing designs and developing staff, making sure that our team members have what they need to be successful growing professionals. 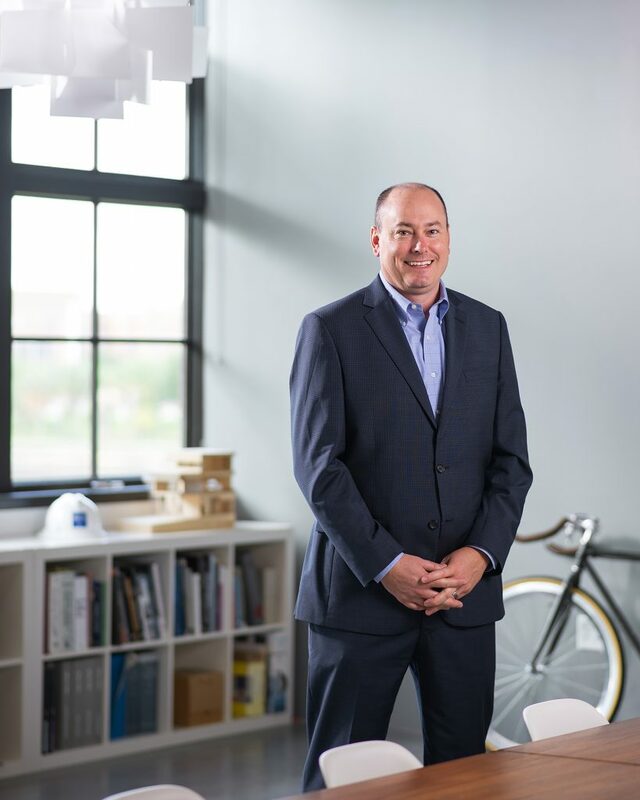 A veteran of several large Beck integrated projects, Bryan also has responsibility for managing both the design and construction process on all integrated project deliveries in Florida. He was a part of the award-winning University of South Florida Health’s CAMLS and Le Meridien Tampa projects. He believes the key to his leadership success came from working with Beck’s great team members in a culture focused on personal development. Known for his commitment to the community, Bryan serves on the Plant Museum board of trustees, is a graduate of Leadership Tampa Bay and supports several charitable organizations. Outside of work he can be found mountain biking, running, fishing or dining at one of Tampa Bay’s great restaurants.